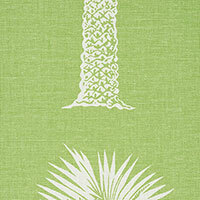 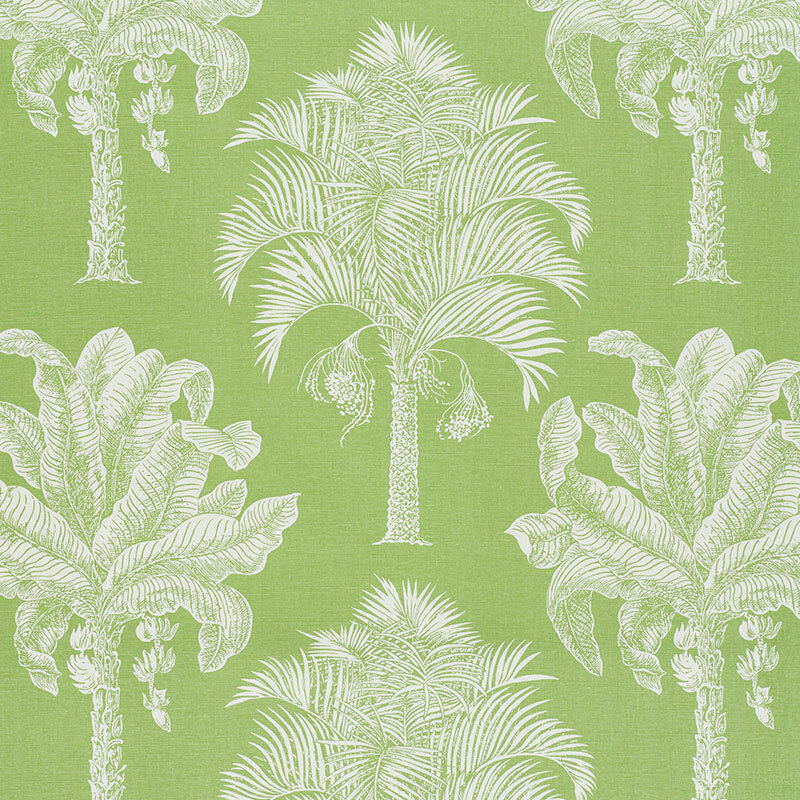 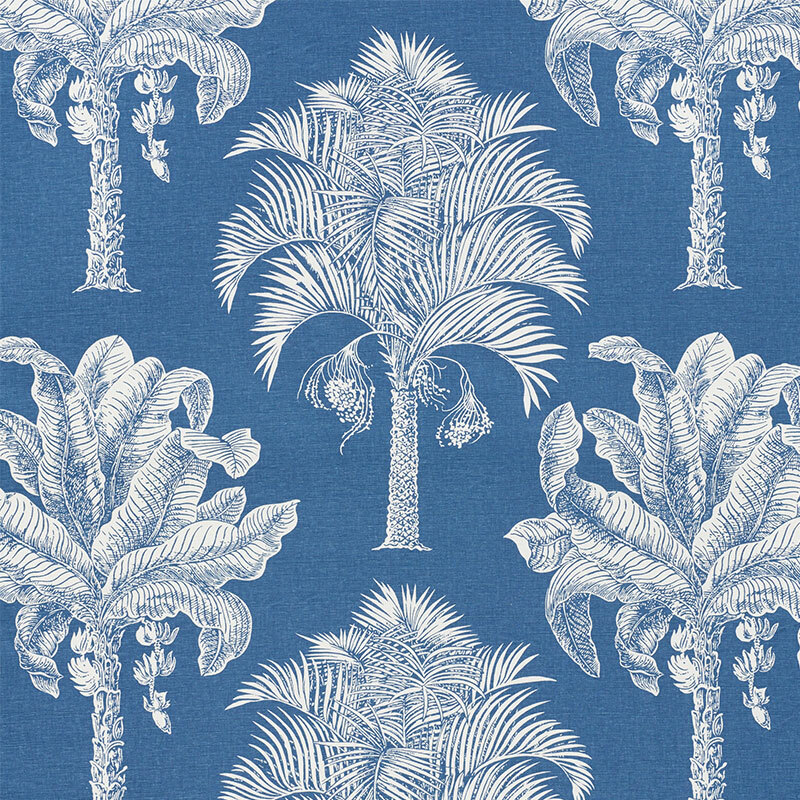 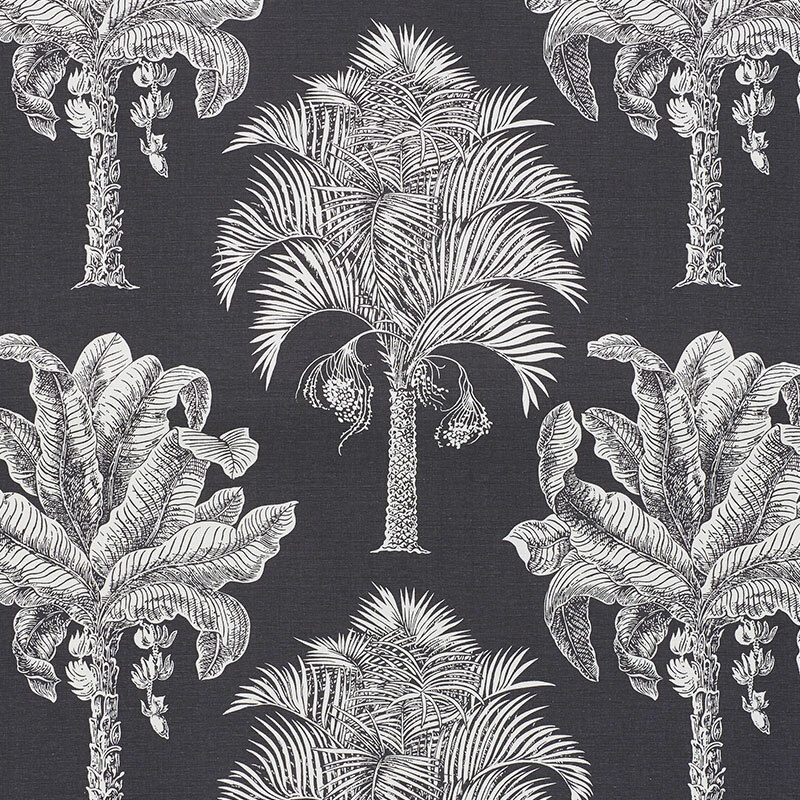 A silhouette print of magificent palms, this large-scale pattern offers a big dose of exotic flair. 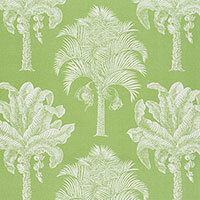 It's that touch of fun and fabulous that every room needs. 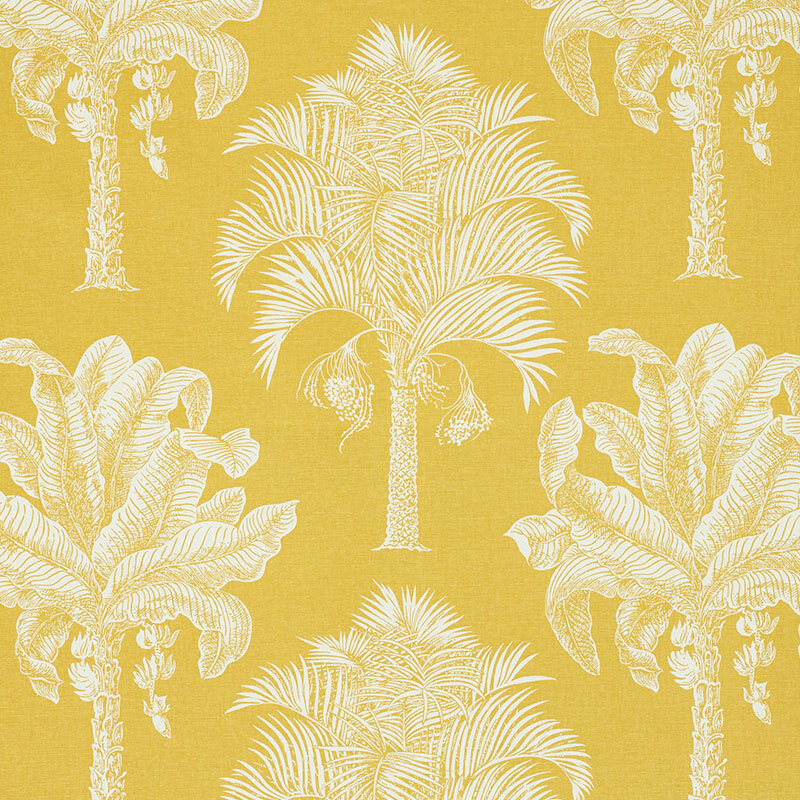 Also a wallpaper.